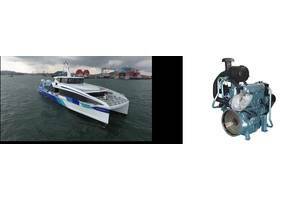 Perkins 4.4TW2GM auxiliary engines have been selected by Majestic Fast Ferry Pte Ltd in Singapore to power the generators on board three new 33m catamaran fast ferries being used for comfortable travel to Batam and Tanjung Pinang Island. 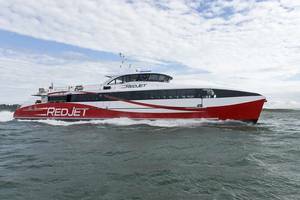 Perkins auxiliary engines are set to power Red Funnel’s Red Jet 6 generators, when she is launched in July 2016. 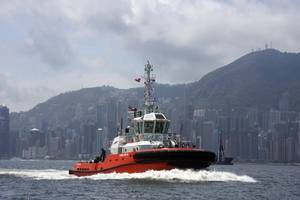 Two Perkins 4.4TWGM engines have been supplied to G&M TEX Ltd which has packaged them into generators. 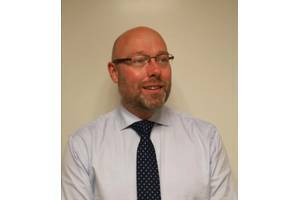 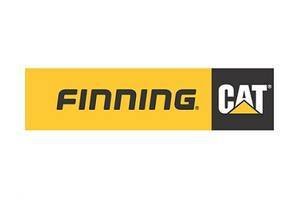 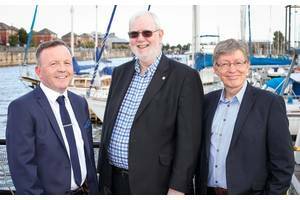 Finning Power Systems, the U.K.’s sole supplier of Caterpillar engines has signed an exclusive £2.5 million, five-year agreement with Serco, the international service company, to provide product support for all of the company’s U.K.